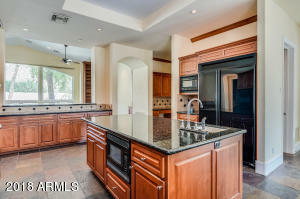 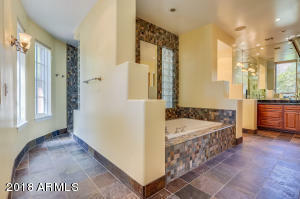 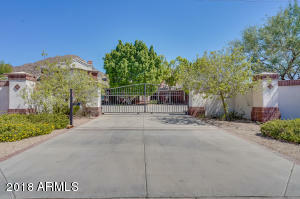 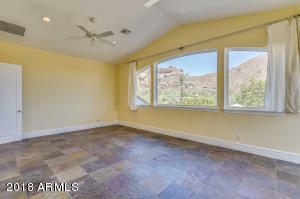 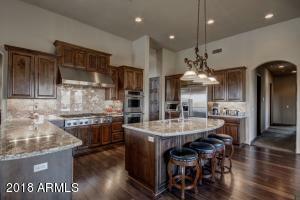 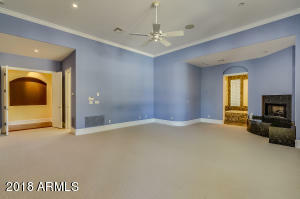 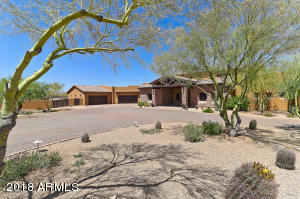 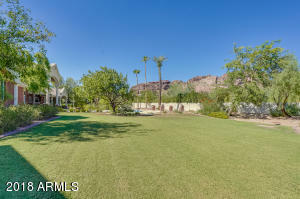 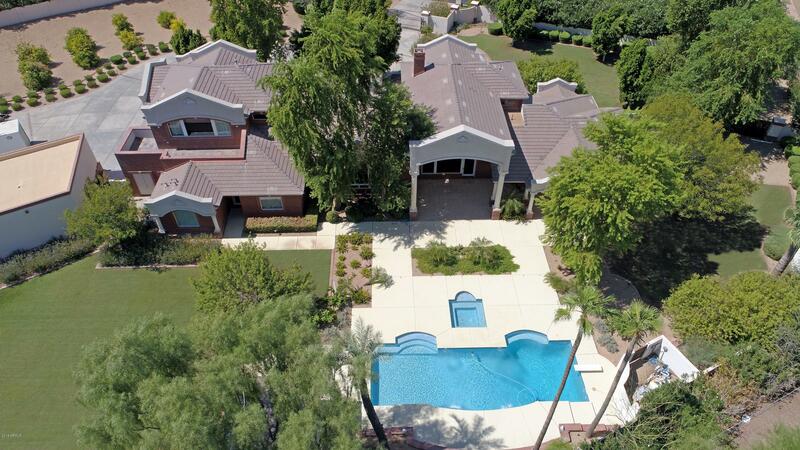 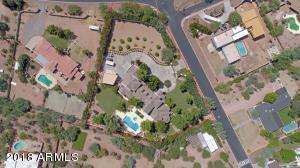 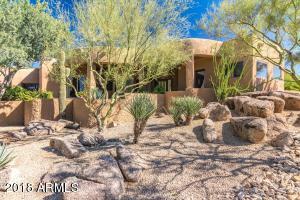 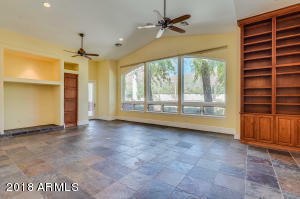 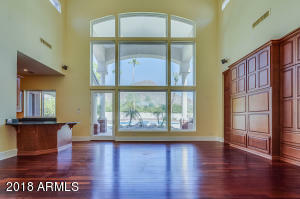 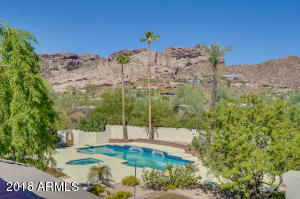 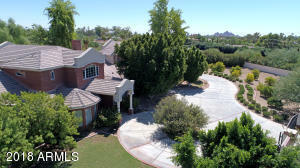 See the entirety of Camelback Mountain from your backyard! 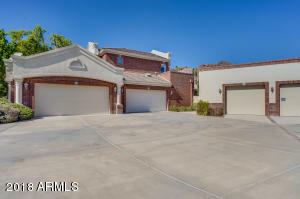 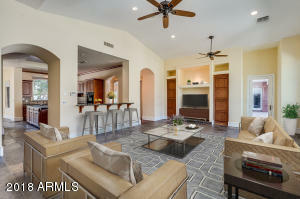 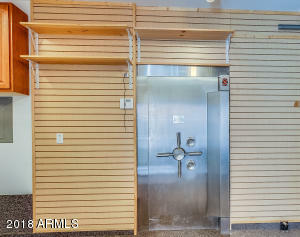 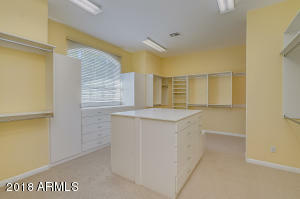 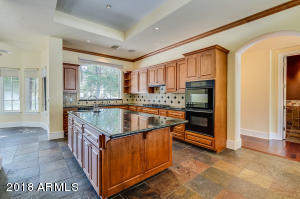 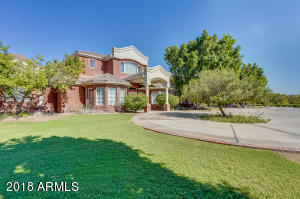 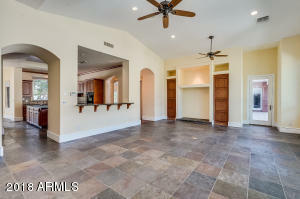 Set behind a private gate, this unique Arcadia home offers a spacious 5 bedroom, with potential for up to 8, floor plan spanning over 7,000 SF. 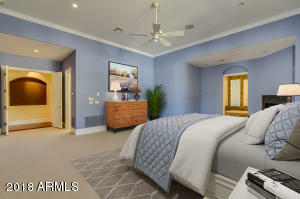 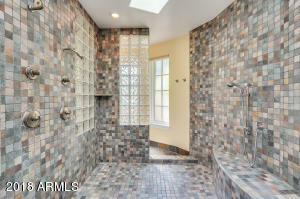 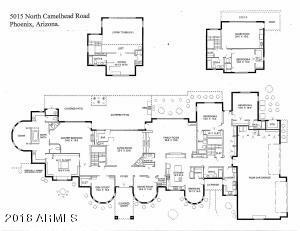 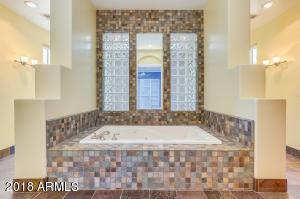 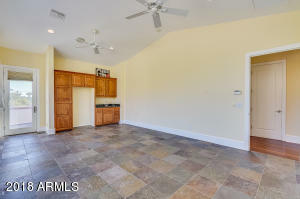 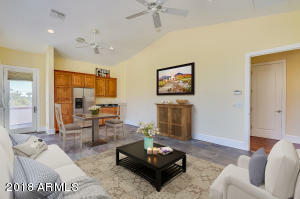 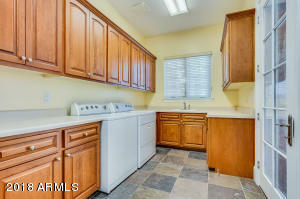 Master features a fireplace and over-sized walk in shower, separate vanity counters, built-in jacuzzi tub, and his & hers private water closets.Two separate upstairs wings allow for private guest quarters or make for the perfect mother-in-law suite. 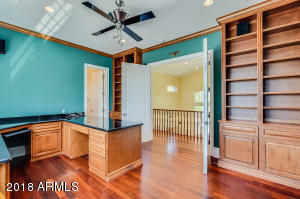 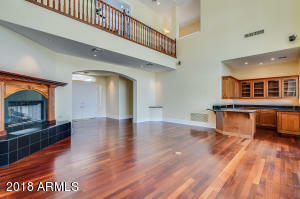 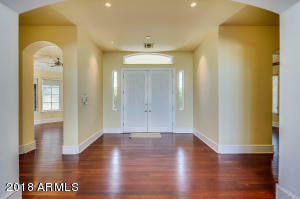 Brazilian Cherrywood and slate floors throughout the home compliment the luxury fits & finishes. 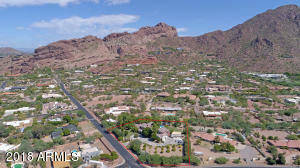 Camelback and North on Camelhead.